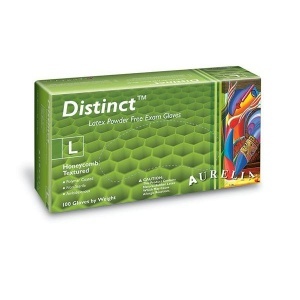 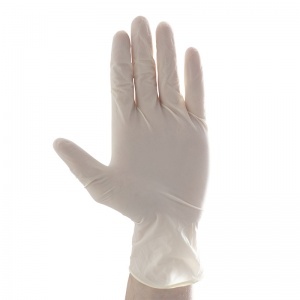 The Aurelia Distinct Medical Grade Latex Gloves are made with a polymer coated powder free latex material and finished with a honeycomb texture to provide a strong grip. 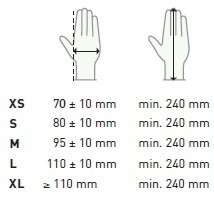 The gloves are ambidextrous with high dexterity for both hands with a beaded cuff to prevent liquids from entering the glove. 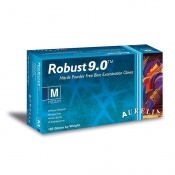 The Aurelia Distinct gloves are suitable for a range of industries. 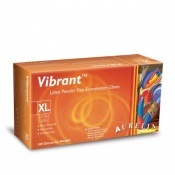 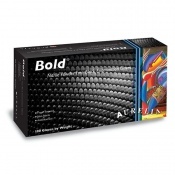 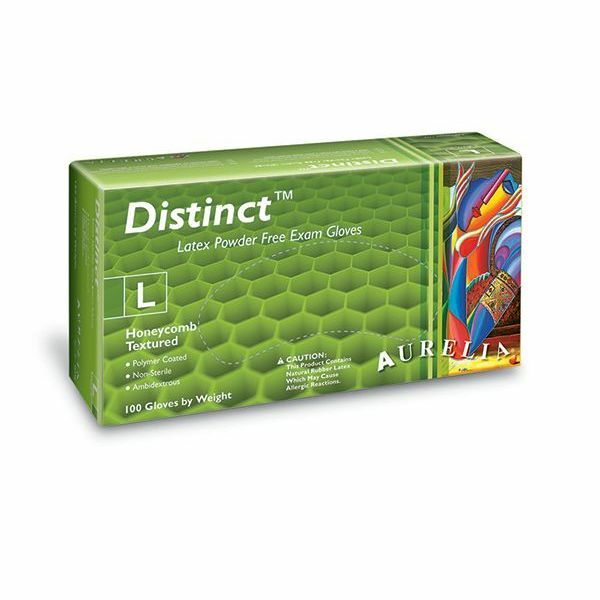 The product code for the Aurelia Distinct is: 29225-9.